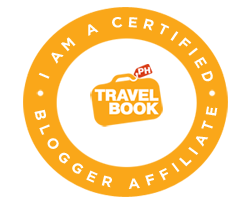 Money Nomad has partnered with Flight Canvas to offer an awesome giveaway! 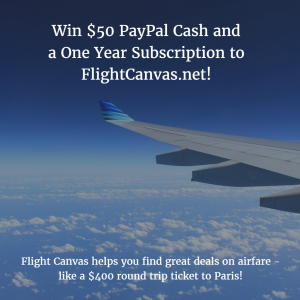 Enter below for a chance to win $50 in PayPal cash and a one year subscription to Flight Canvas - a service that shares the best round trip deals from the US to the rest of the world. Discover round trip flights for under $400 to Asia and Europe! 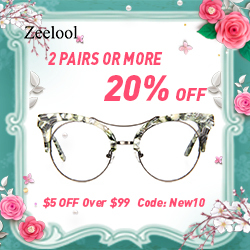 Join this giveaway now by entering below through the Rafflecopter. Please visit FlightCanvas.net before June 12 to receive a 1 month free trial.